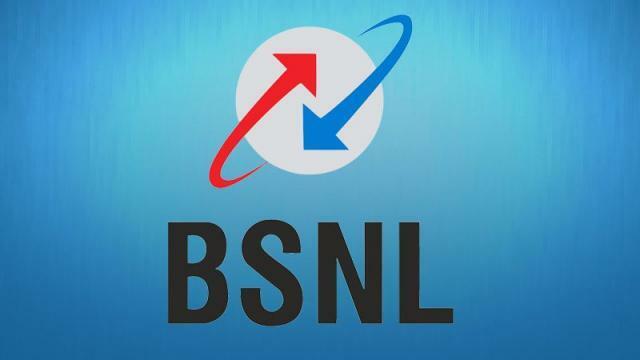 Bharat Sanchar Nigam Limited (BSNL) has partnered with Tata Motors for a machine-to-machine (M2M) communications deal. As part of this deal, BSNL will supply embedded SIM cards to transform models like the Tiago, Hexa and Harrier into smart cars. BSNL has already provided 5 lakh SIM cards, while another 10 lakh cards will be delivered within a year. The 5G SIMs will be used in automobiles and home automation systems. In cars, the technology would enable car makers to offer products with real-time connected features like traffic information, weather forecasts and even facial recognition. M2M technology has applications in smart transportation, smart cities, smart grids, smart homes and healthcare. It uses sensors to enable communication between wired and wireless devices. The state-owned telecom company expects to sell 50 million M2M SIM cards with 5G capability over the next year.